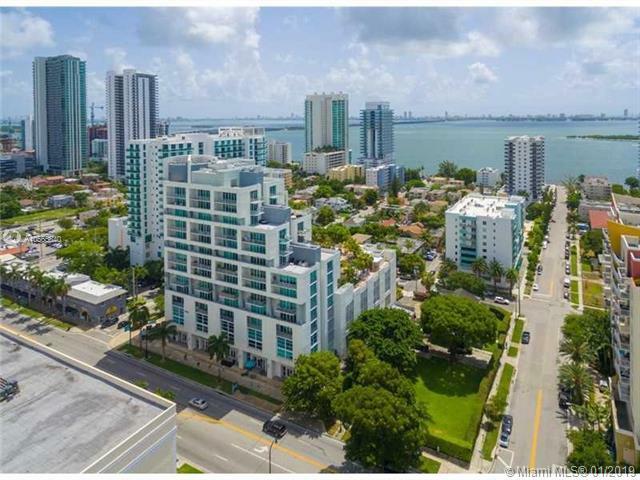 **Best priced 2 BR unit in building and in trendy East Edgewater***Modern 2/2 in excellent location in hot East Edgewater ! Unit features laminate wood floors allover. 2 balconies with partial NE-bay views and city views. Comes with storage unit. 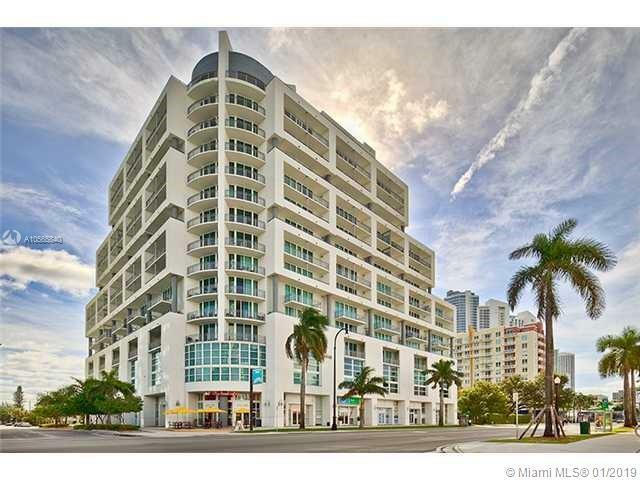 Will be vacant at closing or can be rented as perfect investment opportunity in Miami's hottest zip-code. 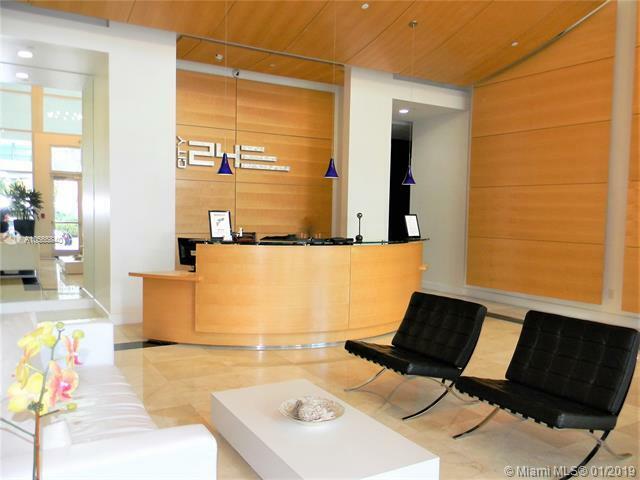 City 24 offers front desk, security and tranquil pool area with jacuzzi and gym. City 24 is a boutique-style condo and set's itself apart from the numerous high rises through it's modern but cozy design. Listing courtesy of Kamany Realty & Prop. Mngmt In.